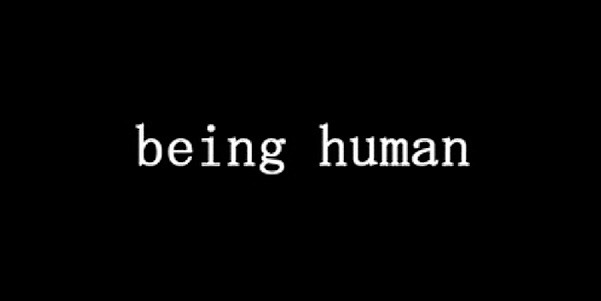 Human being, not human doing. We are here to be, to experience. Others are here to experience BEING and they are also a part of our experience. Every human experiences “being” differently. It’s truly an art form and every one is their own artist. We are quick to judge art that doesn’t look “good” according to our standards, and quick to applaud that which soothes, intrigues, and inspires us. There are those we let in and those we keep out of our experience of “being” human. While everyone is unique to our experience “Special people” are those we are drawn to (like family, friends, lovers, etc.) who are equally here to experience “being” human with us. The problem is that we get attached to the roles we think they should be playing, and become ruffled when the image we had of them in our mind isn’t what we thought. So we become frantic trying to find a way to shape them back into the form we wanted them to take in our life, and at that moment the experience is lost. It is lost because we aren’t there to experience them anymore. We are there to control or to get a specific outcome that pleases us, or to mold people into something that makes our life more comforting or less threatening. Our experiences become expectations and desires. Desire… wanting a specific outcome from an experience… it’s what makes the pursuit of the experience so exhilarating. It’s the fuel to the fire of our motivation. But the journey is where the treasure lies. This is what human BEING is all about.